Rumors of a gold-colored Classic Controller Pro have surfaced a number of times, even before GoldenEye 007 was officially announced by Activision. Today, however, the company finally confirmed that it’s the real deal. 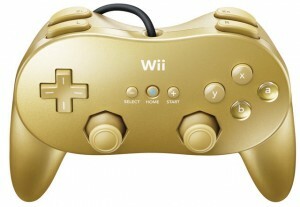 For $69.99, consumers will be able to purchase a bundle, which will include a copy of GoldenEye 007 and the controller. 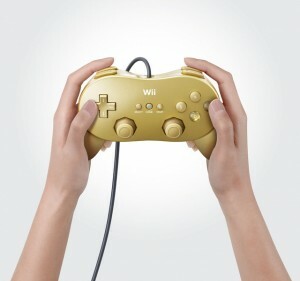 A stand-alone release of the game itself will also be sold for $49.99, the typical price of Wii titles.